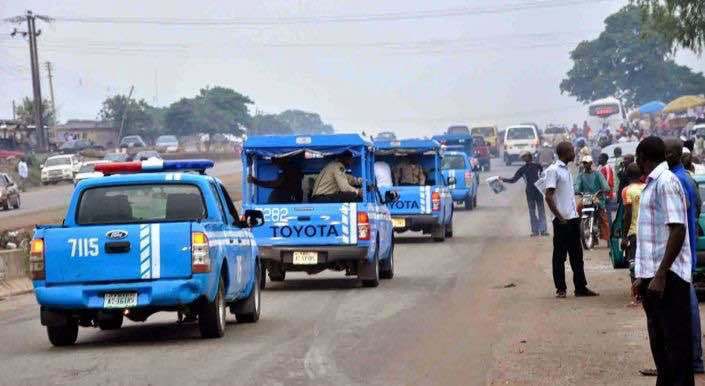 A picture which is going viral on the social media has made Nigerians call out the Federal Road Safety Corps (FRSC) over the seeming danger posed by such a vehicle on the road. The obvious danger is not only to the truck and its occupants, but other road users as well. 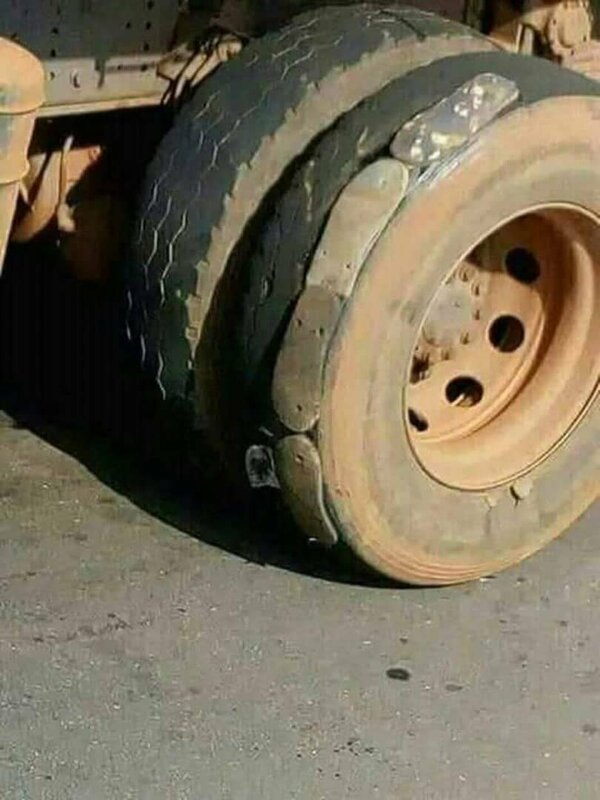 The picture, posted on Facebook on April 4 by a user with username Emmanuel Ado, shows a truck in part with worn out tyres and the tyre covered with used bathroom slippers. 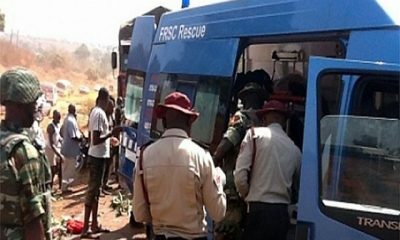 Naija News, however, reports that the date and location where the picture was taken could not be ascertained. The picture also did not show the plate number of the truck with such tyres. The photo has been generating comments and reactions from social media users. See some of their comments on Facebook. Abubakar Umar: When truck begin to wear slippers? 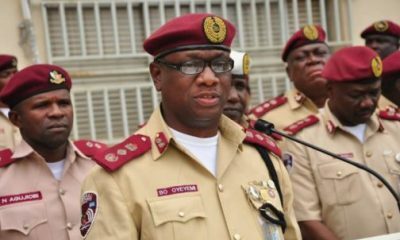 Ettie Ogu Olugbo: I guess it’s legal to post the Plate number too. 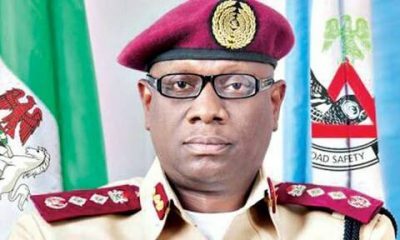 Abdullahi Salisu: They are not looking for things like this but EXPIRED LICENCES and ROAD WORTHINESS CERTIFICATE which generate income to pay their Salaries. If you like use baloon as tire and go and die!!! 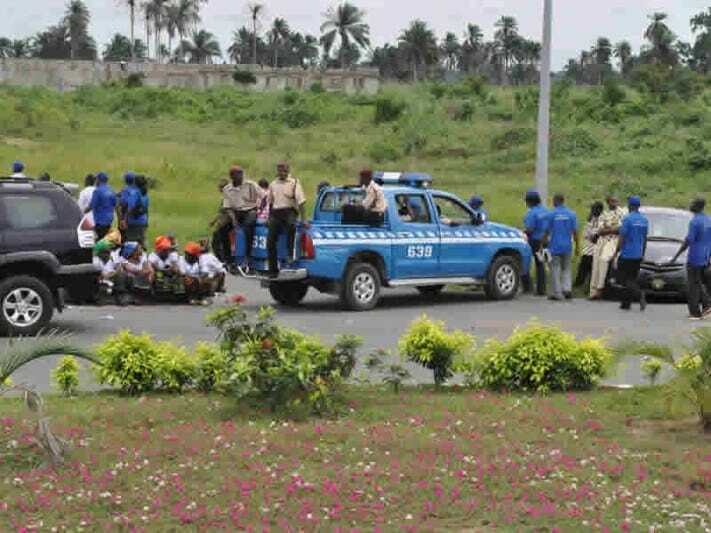 Musbau M C Adepoju: They are busy monitoring drivers making calls.